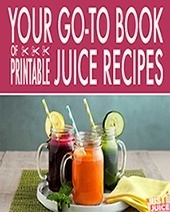 Sometimes your body just needs a good cleansing and there’s nothing quite like a go-to list of detox juicing recipes to get you there. At the same time, you’re not in the position to go for a full-on fasting detox regimen. 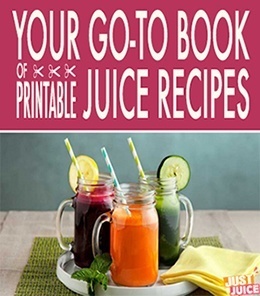 Well, there are some juice recipes that can help gently detox your body – try the ones below! 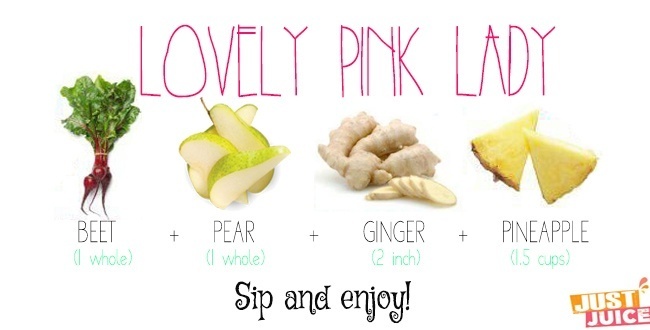 This might be one of the yummiest detox juice recipes I’ve ever tried – seriously, it’s pure deliciousness. And it’s packed with health benefits with detox-aiding, betalain-laden beets adding a beautiful pink color, digestion-promoting pineapple and apples contributing a wonderful sweetness, and circulation-aiding, immmunity-boosting ginger topping it all off with a zesty kick! You’ll be hooked. Oh, you’ll be hooked. 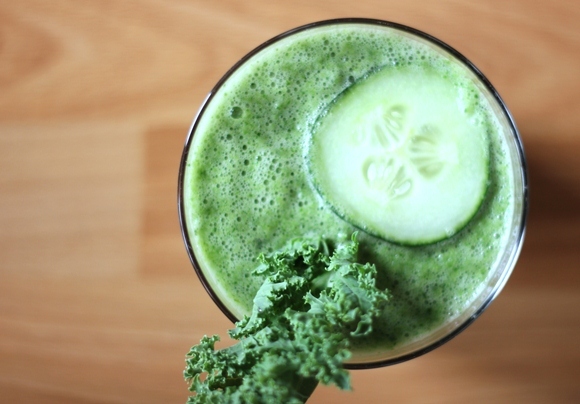 Drinking a beautifully green glass of vegetable juice is a wonderful way to gently detox and cleanse your body. Cucumbers are pretty much green water (about 90%) so they serve as a great diluting base for stronger greens, such as kale. The same can be said of celery, which is also mostly water. These watery vegetables are obviously incredibly low in calories and high in nutrients (Vitamin A, Pantothenic Acid, Magnesium, etc.) and rich in chlorophyll. 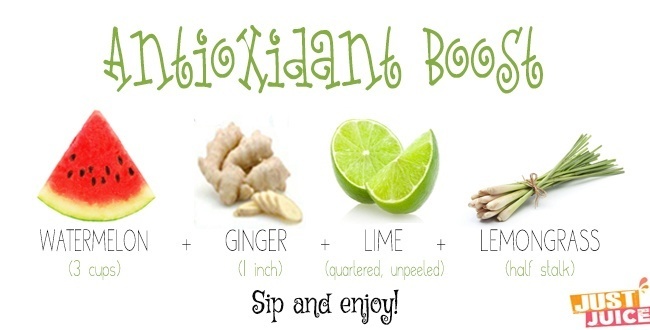 This is the ideal juice to supply your body with all the goodness of green juice and detox at the same time! Note: This juice is really, really low on the sugar factor which is great on the weight loss and health front but can be not-so-great on the tastebuds front. So feel free to add some slices of apple or toss in a few grapes! 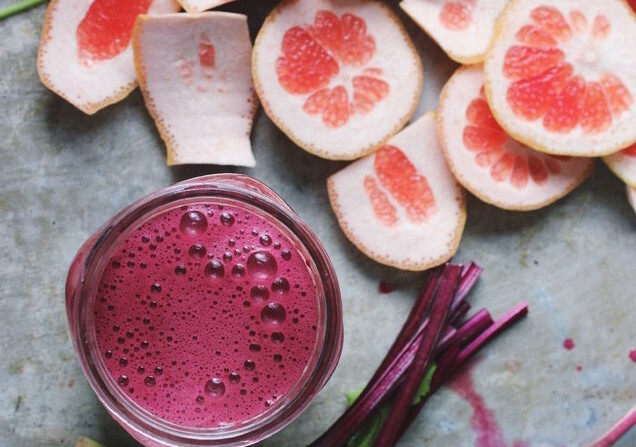 Say hello to the perfect detox juice recipe. Just 100 grams of carrots provide well over 300% of your DV of vitamin A and lemons and apple contribute a load of another antioxidant, vitamin C. Lemons – with their high acidity – help to balance your system from the inside out and celery provides a gentle detox. 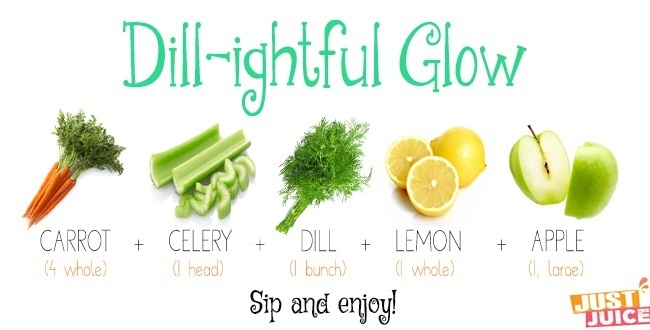 As for dill, this delicate herb is also rich in vitamin A and C, as well as essential minerals like iron, magnesium, and manganese. It also happens to be one of the richest herb sources of calcium. On top of the load of cleansing, energy-giving chlorophyll it provides, dill’s also been known to be super for immunity, with its essential oils helping to ward off sore throats and inhibit the growth of bacteria. Beets get their brilliant hues from a not-so-well-known, but powerful, antioxidant called betalains. These potent antioxidants help your body cleanse and detoxify itself by supporting a process known as phase 2 cleansing. 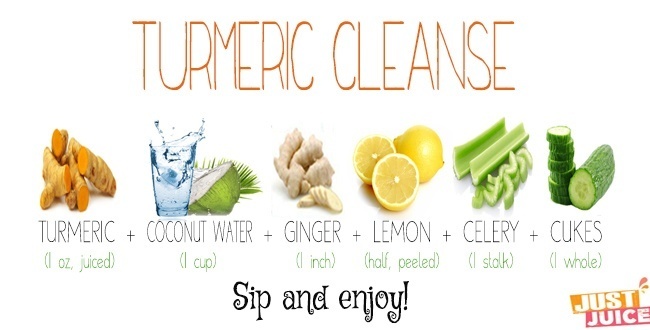 During this cleansing process, small nutrient groups chemically combine with toxic substances in our body. The combination helps to neutralize the toxins and makes them water-soluble so they can be flushed out of our system through urination. Grapefruits are also wonderful natural cleansers and cucumbers serve as a refreshing base to this power-packed juice recipe. Drink before meals to promote weight loss! 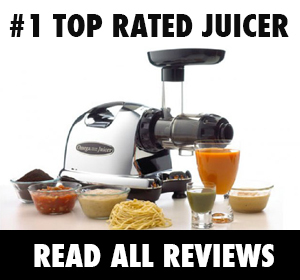 An unconventional juice recipe, to be sure, this spicy detox juice recipe warms you up and kicks your metabolism into gear while gently detoxing your system of build up and toxins. Both hydrating celery and cucumber are great for a gentle detox while turmeric and ginger both offer highly potent protective, anti-inflammatory benefits. To top it off, pH-balancing lemon and super-hydrating coconut water lend a refreshing flavor to this overall quite strong juice recipe. It might come on a bit strong at first – if you like, you can reduce the amount of turmeric ’til you get used to its flavor. For those times when you just want to cleanse yourself from the inside out…this is a deliciously simple juice recipe that does just that. Mineral-rich cucumbers are highly hydrating, helping to expel your body of toxins and build up. Juice organic ones with the peels on for all the skin-health-boosting benefits of the silica, potassium, and magnesium found in the peels. 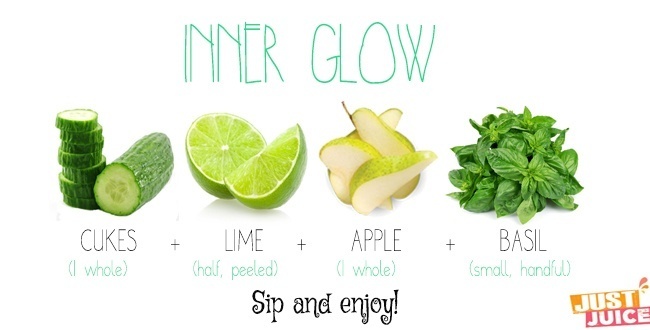 Lime further improves your glow from the inside out with its pH-balancing acidity and apples, of course, are rich in phytochemicals that help in anti-aging, fighting free radical damage at a cellular level. As for basil, this antimicrobial, antifungal, antiviral, and anti-inflammatory is a must-juice for all who struggle with skin problems – it helps combat blemishes from the inside out. 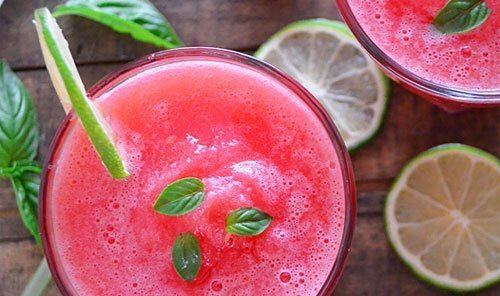 Detox by juicing watermelons, which serves as the base for this refreshingly delicious healthy juice recipe, which helps keep you hydrated and antioxidant-laden. Spicy ginger provides its ample immune-boosting, digestion-soothing benefits and lime provides an additional splash of zestiness. And that half stalk of lemongrass goes a long way in terms of both flavor and health benefits. This sweet, citrus-smelling herb is a rich source of iron (awesome for anemics) as well as a natural detoxifier that helps to rid the body of toxin build up. It’s even a digestive aid, increasing saliva production and giving the digestive system a boost. Oh, if you’ve never juiced lemongrass before – it can come on a bit strong, so start with the half stalk and if you like the taste, you can work up from there. Want more detox juicing recipes?